If you want to see the Lyrids this month, find an area away from city or street lights and lie down to look at the sky. It's best to do this during the dark areas after the moon sets but before dawn. 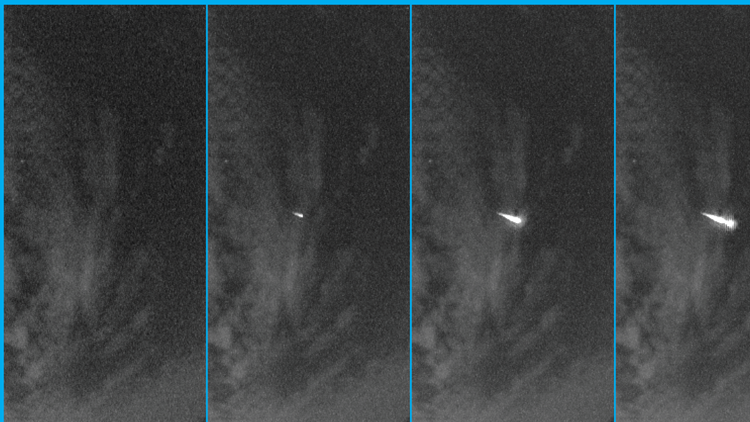 It will take about 30 minutes for your eyes to adjust to the dark, but after they do you will begin to see the meteors. Stay away from your phone; the light from the screen will prevent your eyes from adjusting to the dark. The best day to see them will be early the night of April 22 into the morning of April 23.